Every year, you have a choice. Embrace the crazy and learn to absolutely love it or complain for 2 months straight and make everyone around you miserable. If you know me at all, you know that I LOVE IT and I have some ways to make things a little easier for you this month. Do these three essential things (after the jump) this weekend and I’ll have more fun stuff throughout the month! Stocking Stuffer Alert! 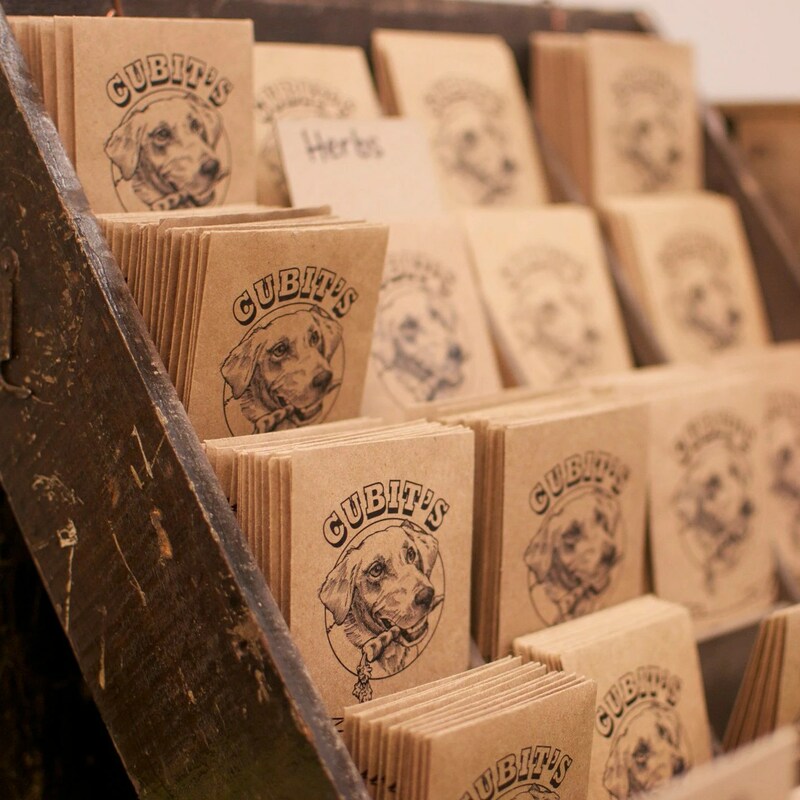 Organic seeds from Cubit’s. 1. Make a list. Write down everyone you want to give an actual gift to and jot down ideas, absolutes or at least a price point so you can stay on budget. Sit down in front of your computer and order what you can RIGHT NOW. Next to each person’s name, write what you’ve purchased with the final amount and any tracking numbers so you can stay on schedule. 2. Make another list! Write down people you want to send cookies to or a card or both. These traditional practices are quite out of fashion and it’s truly a shame. 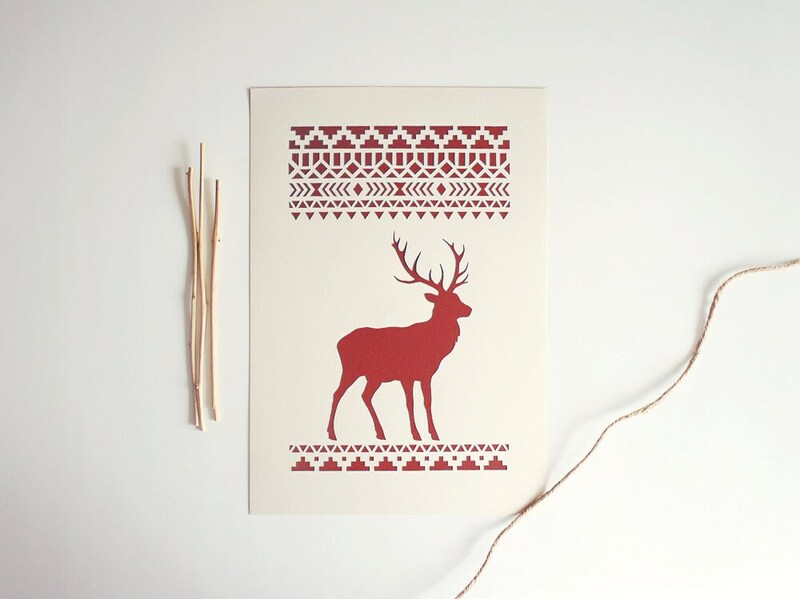 I adore getting Christmas cards and handmade gifts in the mail. It just makes you feel good! Buy or order your cards RIGHT NOW and/or plan when you could bake for a full day. Put three things on your calendar spread out over a week: Fill out cards and bake cookies, pack up cookies and tie with bows, ship and mail everything. 3. Make a holiday calendar. Between shopping, baking, decorating and family visits, it can feel impossible to actually enjoy anything. This is why some crazy people like myself start these things so early, but you really don’t have to. Designate a few regular shopping days, a few internet shopping days, a cookie baking day, shipping day or two and pepper in the good stuff between them. I literally put “Christmas windows/ Hot Cocoa” and “Rockefeller tree/ Ice Skating” on my calendar so I can be sure to do my favorite New York holiday activities! This may sound silly, but it’s SO easy to forget the joyful parts when there is so much to do. 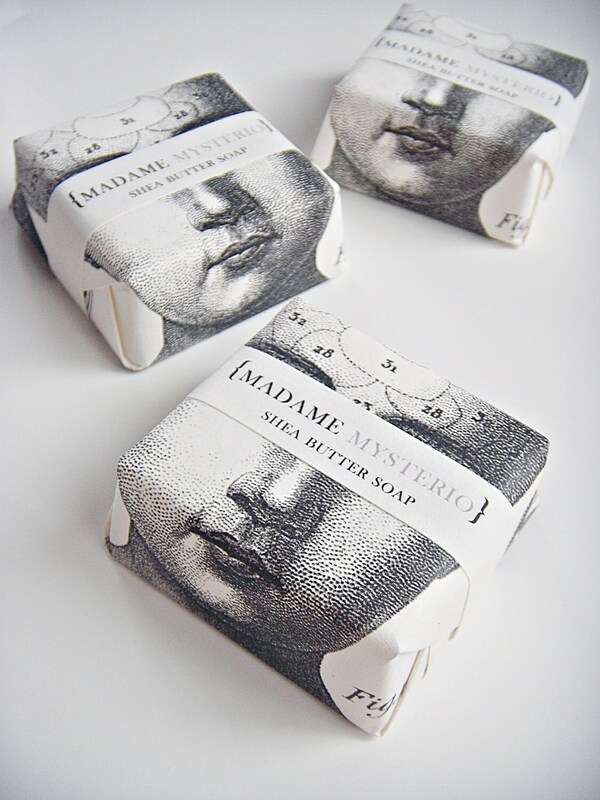 Beautiful soaps (stocking stuffer!) from Sweet Petula. 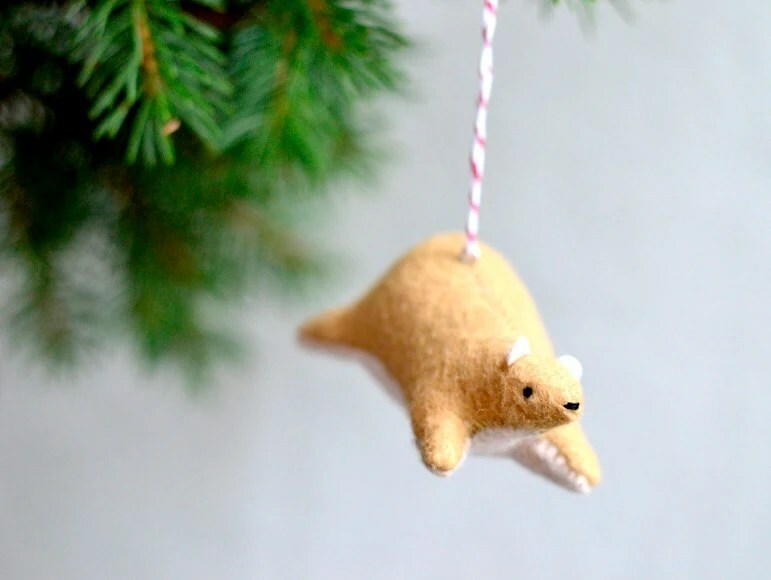 December 1st: Buy the tree and decorate the house. Take our Christmas card photo. December 3rd: Photoshop Christmas card and order from Got Print. Order some stocking stuffers. December 4th: A Christmas Story on Broadway at 7pm! December 5th: Operation Santa starts. Go get your assignment! December 6th: Finish all shopping in the city for Jeff and Joan. Do it! I promise it will help and it could make you like the holidays again if you don’t anymore. I’ll be sharing my whole holiday process throughout the month so stay posted!